Original setting of the Hashkivenu prayer from the Machzor. 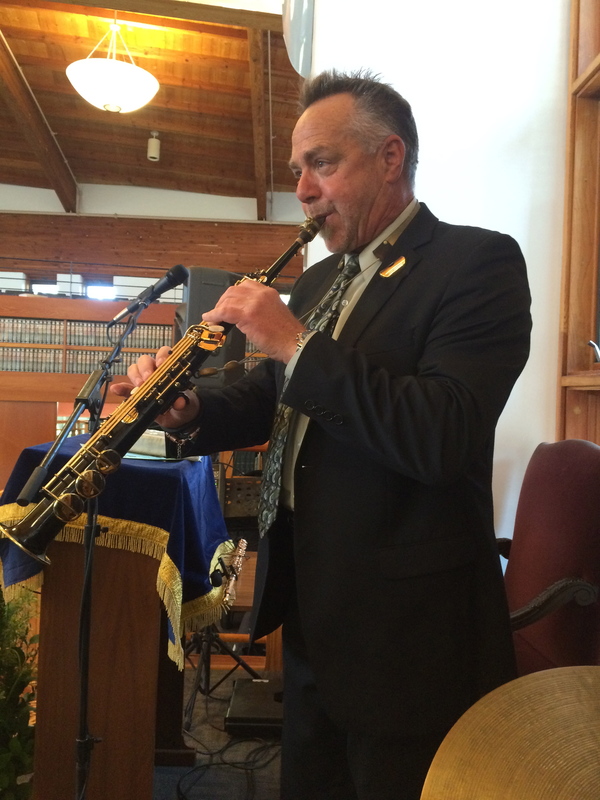 Played at the September 22, 2015 Alternative Kol Nidre Service of Congregation Beth El in La Jolla, CA. Musicians include Roberta Winston, soloist; Yochanan Sebastian Winston, bass flute, director and composer; Mark Danisovsky, piano; Ben Graubart, violin; Erdis Maxhaleku, cello and Joe McNalley, contrabass. The piece is ASCAP and all rights are reserved. If you’re interested in performing the piece, just send me a message or an email and we can get you the music. Look out! Are you experienced? 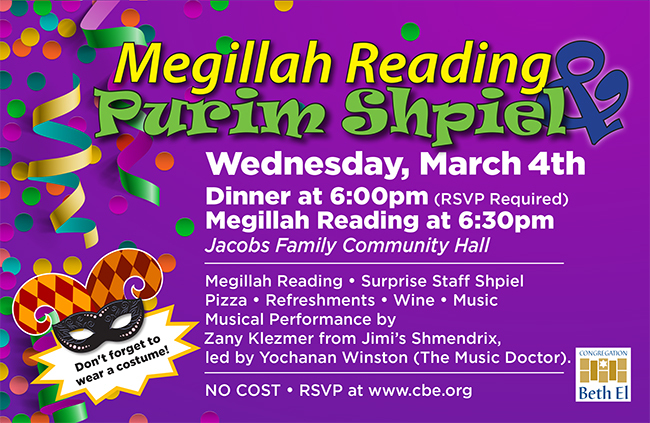 Megillah Reading with Jimmy’s Schmendrix!!!!! 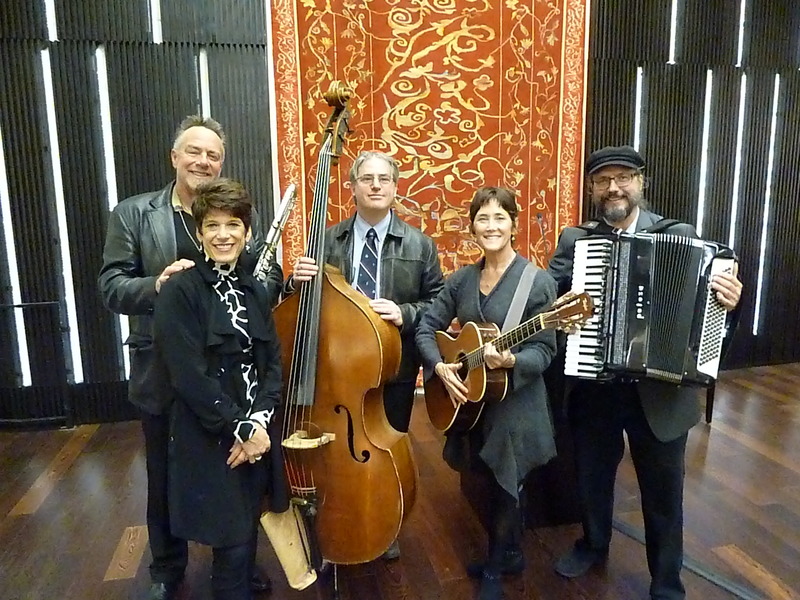 Don’t miss a wild Megillah Reading and the debut performance of Jimmy’s Schmendrix, my new outlaw klezmer band with Joe McNalley​ and Mark Danisovszky​. Free admission. Eyn freilache Purim bridern! 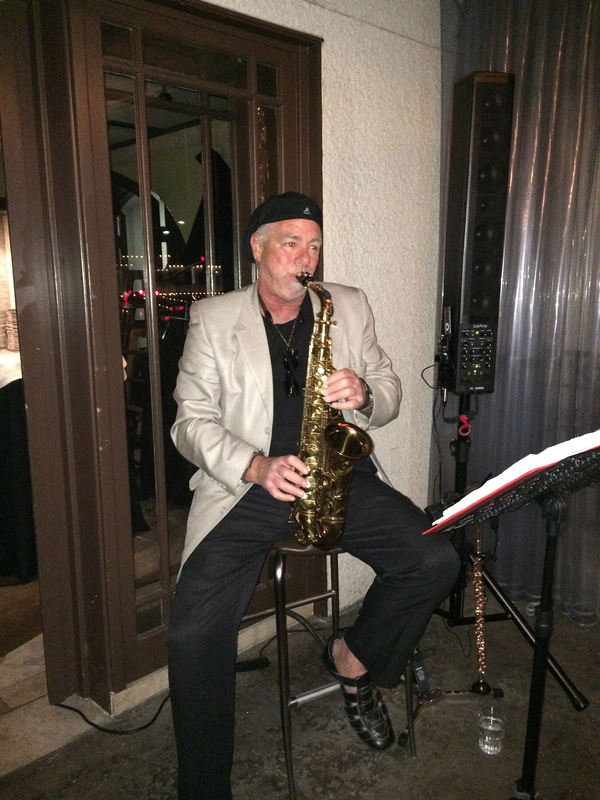 This year (2015), I played an engagement party in Del Mar for Valentine’s Day. So romantic! I’ll most likely be playing their Jewish wedding in June, either with my chamber music quartet “Sebastian With Strings” or solo with “SoloYo.” I used to get down playing lots of weddings, much preferring concerts, recording sessions, corporate entertainment and doing instrumental synagogue services, but now I really enjoy them. I think it’s because I’ve gotten more mature and can see the time coming when my own children will be standing under a chuppah. Anyway, mazel tov to the beautiful couple and happy families! Hey everyone! Wonderful to see so many of you out last Friday January 30 for the 5th Fridays Service! Hope to see you all at the next one on May 29th. Here’s a pic of the band. Shabbat shalom, y’all! I can’t quite believe that this actually happened to me. 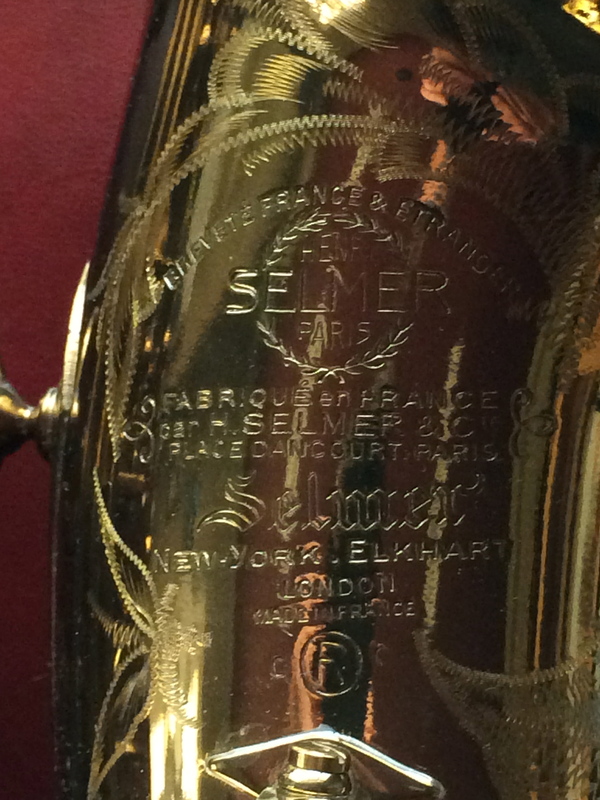 These are pictures of my “new” Selmer Mark VI alto, #80xxx, made ca. 1958. Original lacquer – 100%(! ); original pads(! ), cork died (well, ok). 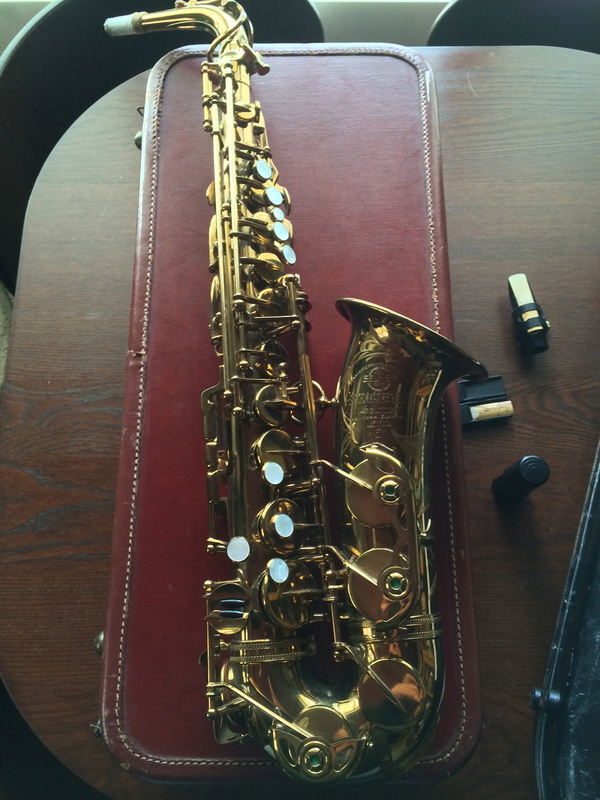 An older gentleman received this as a gift from his grandmother in 1958, he can no longer play it because of an injury but he wanted it to go to someone who CAN play AND is also a teacher. Teaching doesn’t pay particularly well but sometimes, just sometimes, you get these unexpected little blessings. 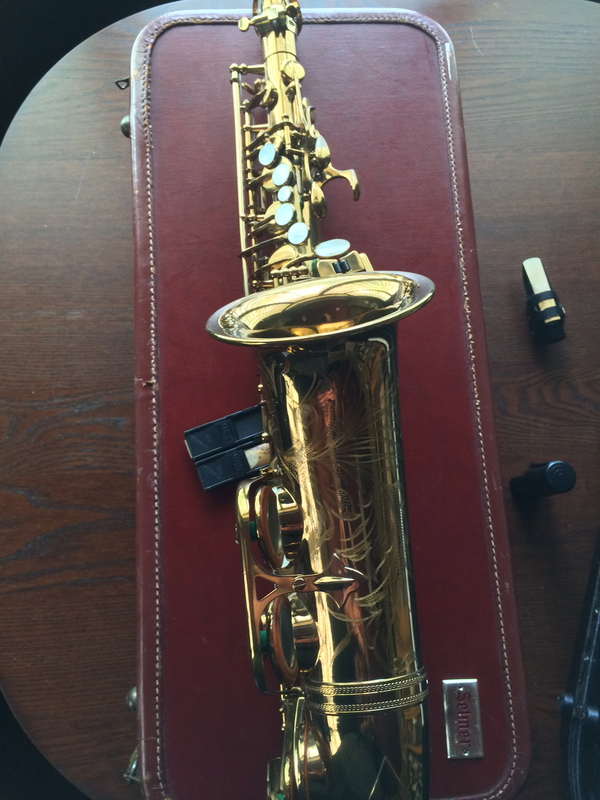 I usually play a lot of soprano on my b’nai mitzvah gigs and tenor on my corporate and private events. I think I’ll have to figure out some cool ways to incorporate this bad boy into the active artillery. 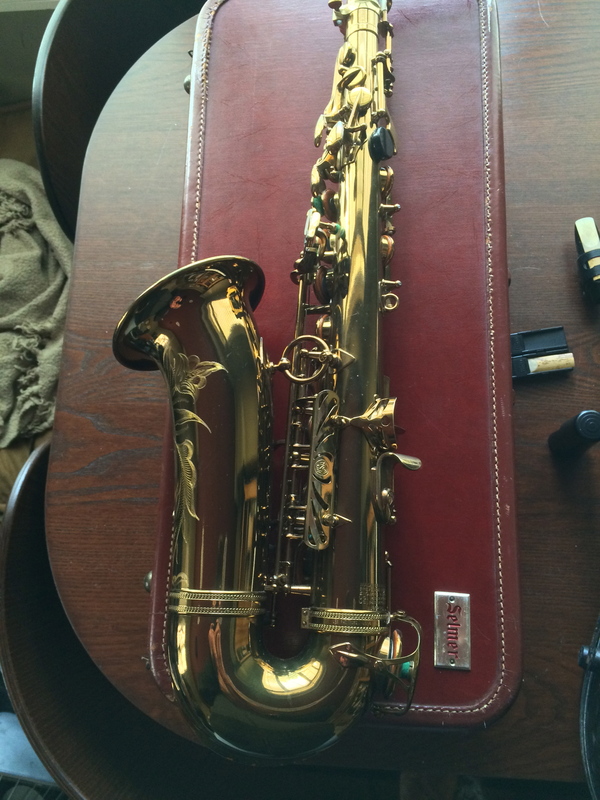 Perfect for jazz gigs and SoloYo, for sure.